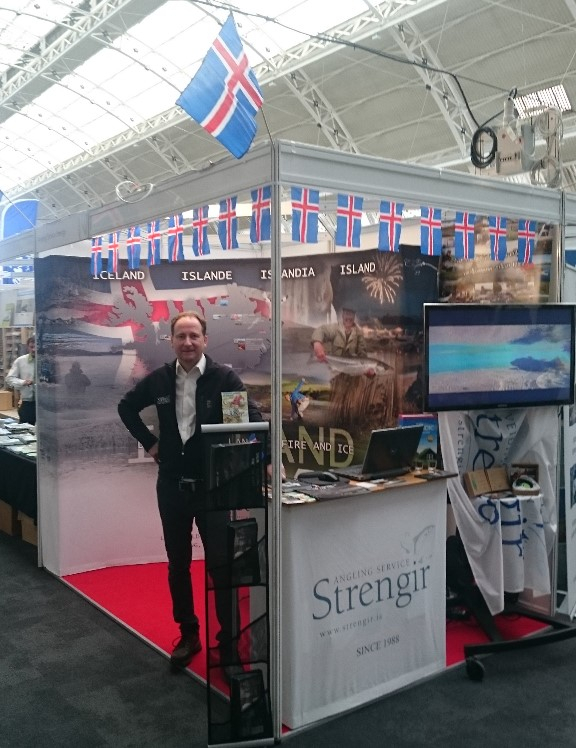 Above are photo from our stand in London last month, next stop is EWF World of Fly Fishing near Munchen next weekend 14-15 April. Strengir are again with stand near the entrance of Stadtsaal on first floor. 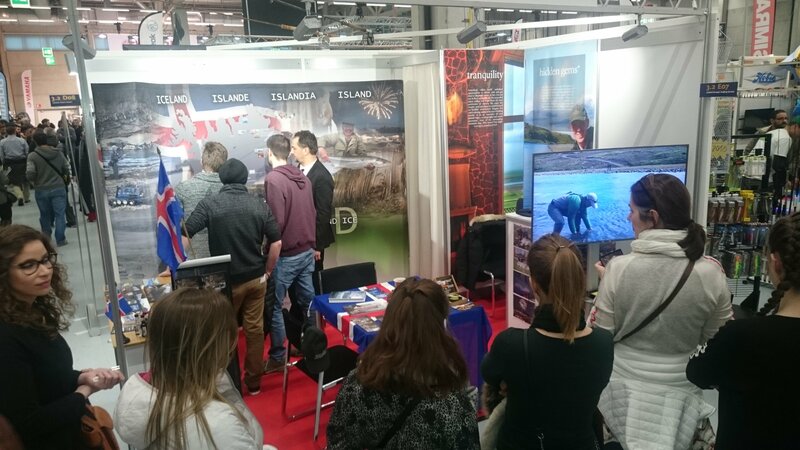 We will have some last minute offer for fishing this coming season in Iceland and we look forward to meet friends and anglers again at this great Fly Fishing show! Above are photo from our stand in Bern in Switzerland last month, next stop is London Fly Fishing Fair 23-24 March and we look forward to meet many of our UK friends and anglers there. Strengir has still few very good openings and in the list below can be seen some dates available in prime time, see you in London soon! Jökla river 2-4 rods in period between 17-26 July and again 4-19 August. NEW Upper Jökla river with option as self catering 2-4 rods in period 25 July-15 August, still pools to be discovered here who have never been fished! And price will be a surprise! 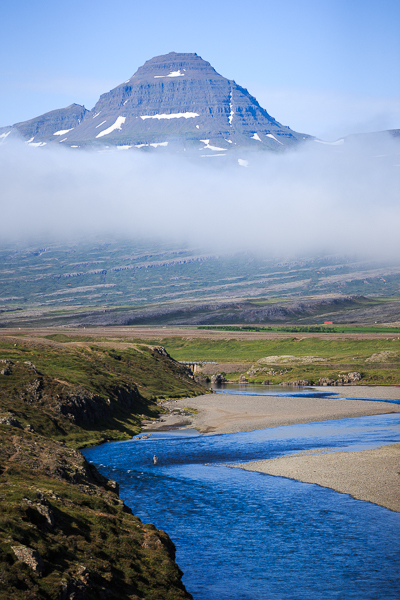 Breiðdalsá river 2-4 rods 14-20 July and again within period 9-22 August. Minnivallalækur river 4 rods between 5-15 June and again between 15-27 July. 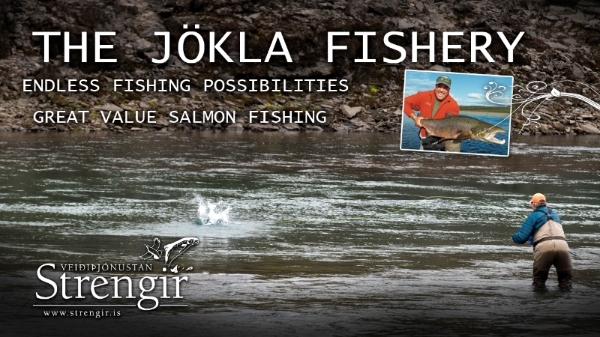 Breiðdalsá & Jökla rivers have some openings for trout and char in most weeks in late July and August, please enquiry.